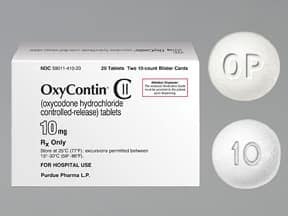 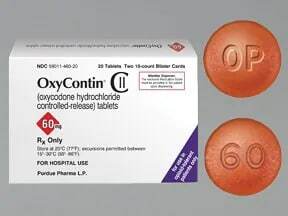 What conditions does Oxycontin treat? 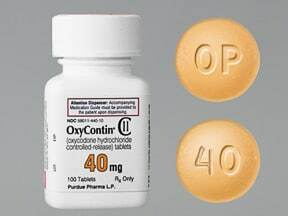 List Oxycontin side effects by likelihood and severity. 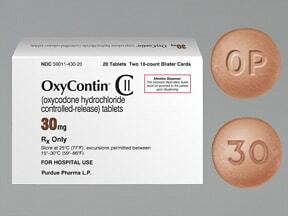 Before using this medication, tell your doctor or pharmacist your medical history, especially of: brain disorders (such as head injury, tumor, seizures), breathing problems (such as asthma, sleep apnea, chronic obstructive pulmonary disease-COPD), kidney disease, liver disease, mental/mood disorders (such as confusion, depression), personal or family history of a substance use disorder (such as overuse of or addiction to drugs/alcohol), stomach/intestinal problems (such as blockage, constipation, diarrhea due to infection, paralytic ileus), difficulty swallowing, difficulty urinating (such as due to enlarged prostate), disease of the pancreas (pancreatitis), gallbladder disease. 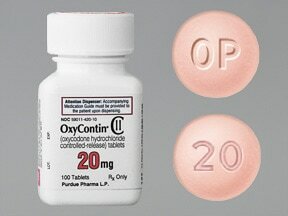 What should I know regarding pregnancy, nursing and administering Oxycontin to children or the elderly? 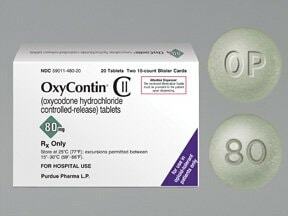 Does Oxycontin interact with other medications? 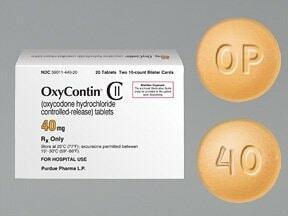 Should I avoid certain foods while taking Oxycontin? 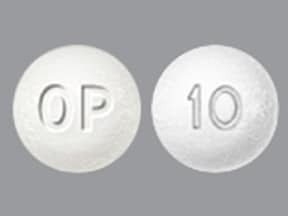 This medicine is a white, round, film-coated, tablet imprinted with "OP" and "10". 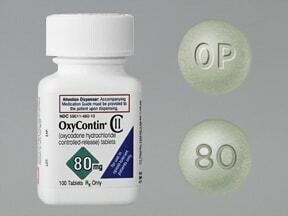 This medicine is a green, round, film-coated, tablet imprinted with "OP" and "80". 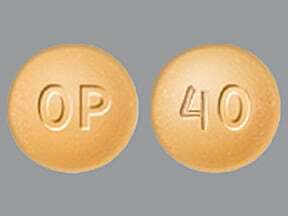 This medicine is a yellow, round, film-coated, tablet imprinted with "OP" and "40". 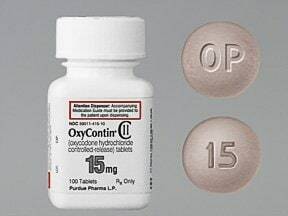 This medicine is a gray, round, film-coated, tablet imprinted with "OP" and "15". 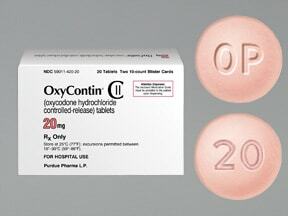 This medicine is a pink, round, film-coated, tablet imprinted with "OP" and "20". 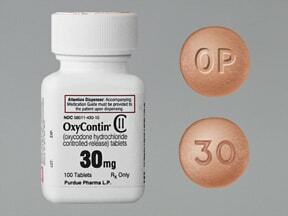 This medicine is a brown, round, film-coated, tablet imprinted with "OP" and "30". 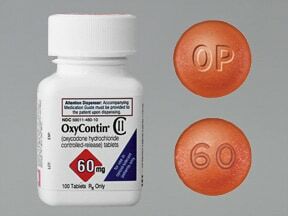 This medicine is a red, round, film-coated, tablet imprinted with "OP" and "60". 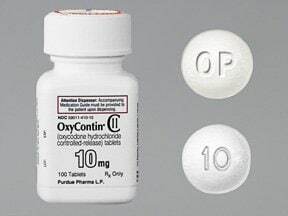 Are you considering switching to Oxycontin? 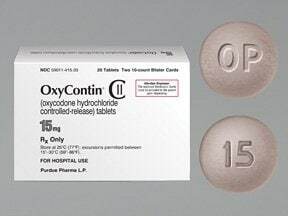 How long have you been taking Oxycontin?